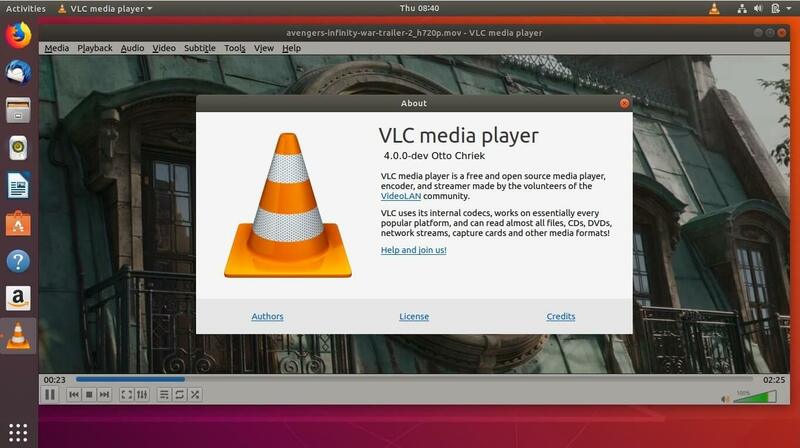 VLC is the open source cross-platform media player developed by VideoLAN. It plays MPEG, MPEG-2, MPEG-4, DivX, MOV, WMV, QuickTime, WebM, mp3, FLAC, Ogg/Vorbis files, DVDs, VCDs, podcasts, and multimedia streams from different network sources. You can install VLC media player from snap or treditioal PPA developed by VideoLAN project. Run the snap command in the terminal to begin the installation of VLC media player. The installation may take few minutes to complete. Run the below command to check whether the VLC media play is installed. The above output confirms that you have successfully installed the VLC media player on Ubuntu. 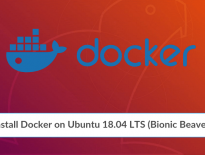 Add a master daily repository into the system using the add-apt-repository command. 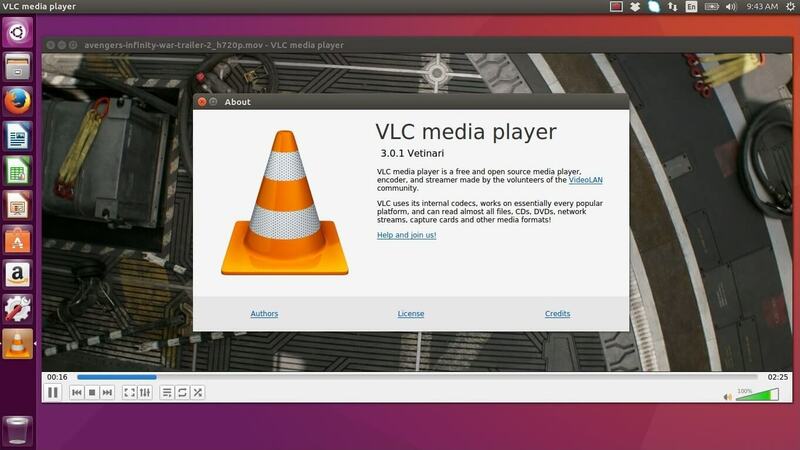 Install VLC media player using the apt command. Open the VLC media player application. 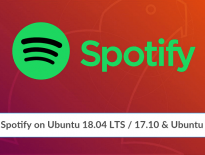 Ubuntu 18.04 / 17.10: Activities >> Search for VLC media player. Ubuntu 16.04: Dash >> Search for VLC media player. 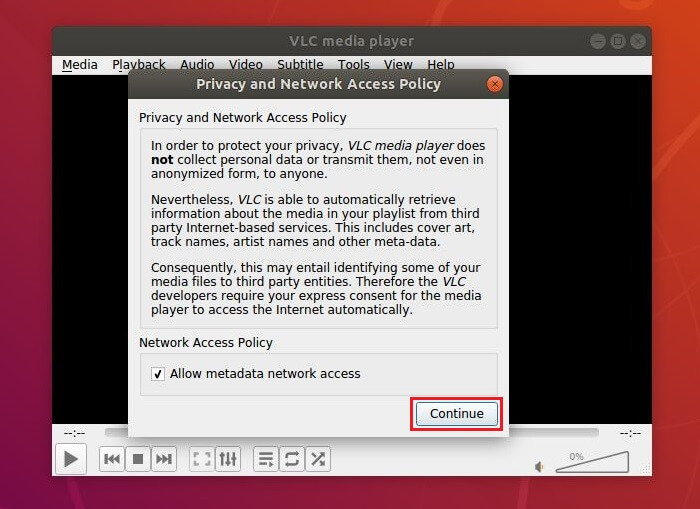 Click Continue on Privacy and Network Access Policy window. Screenshot of VLC media player running on Ubuntu 18.04 / Ubuntu 17.10. Screenshot of VLC media player running on Ubuntu 16.04.